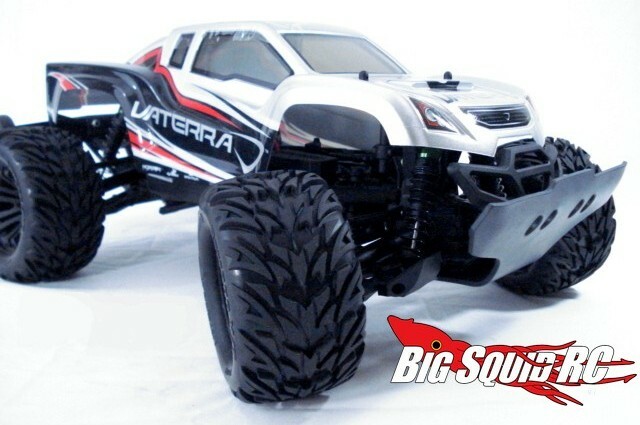 T-Bone Racing Basher Front Bumper for Vaterra Halix « Big Squid RC – RC Car and Truck News, Reviews, Videos, and More! The folks over at T-Bone Racing have a new All Terrain Basher Series front bumper for the popular Vaterra Halix. This ultra tough bumper is made for those big slams you encounter while out bashing, giving added protection to the front of your Halix. The easy to install bumper mounts under the chassis and comes with T-Bone’s lifetime warranty. The part number for the TBR Halix bumper is #66101, it has a street price of $18, they are available right now, and you can get more information at This Link over on the TBR website.